Beachy, busy, and beautiful beyond belief, both Honolulu and Miami Beach are excellent areas to vacation, both considered to be within the top 5 most popular beaches in America. 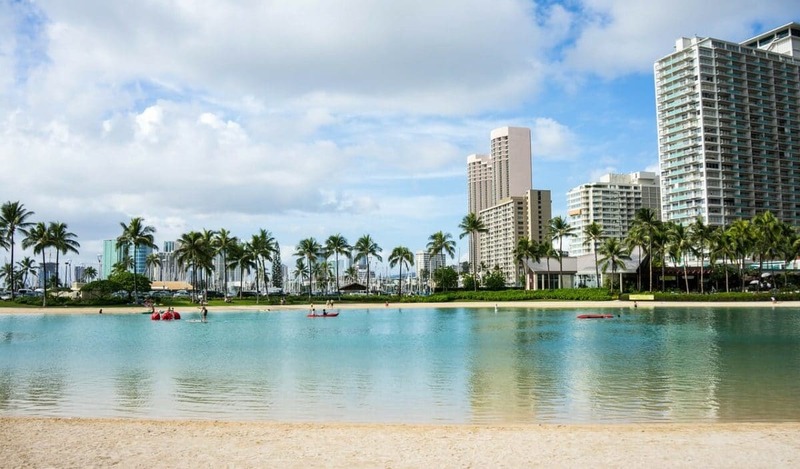 Honolulu provides eager beachgoers with some of the most gorgeous natural scenery, with white sand beaches and heavily forested hikes near the shoreline, not to mention really excellent surfing and beachside food stands. 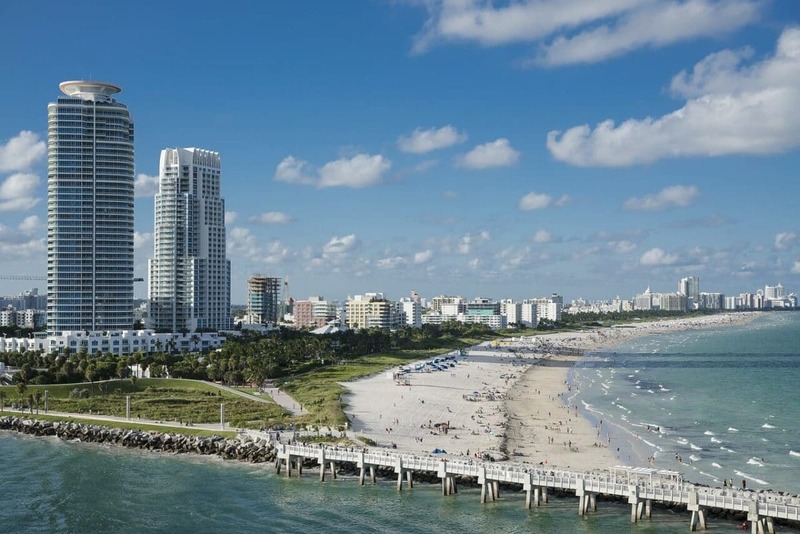 Miami Beach, on the other hand, offers a top-notch party and city scene at the same time as offering great beach views and recreation, making it a typical favorite for the younger crowd. 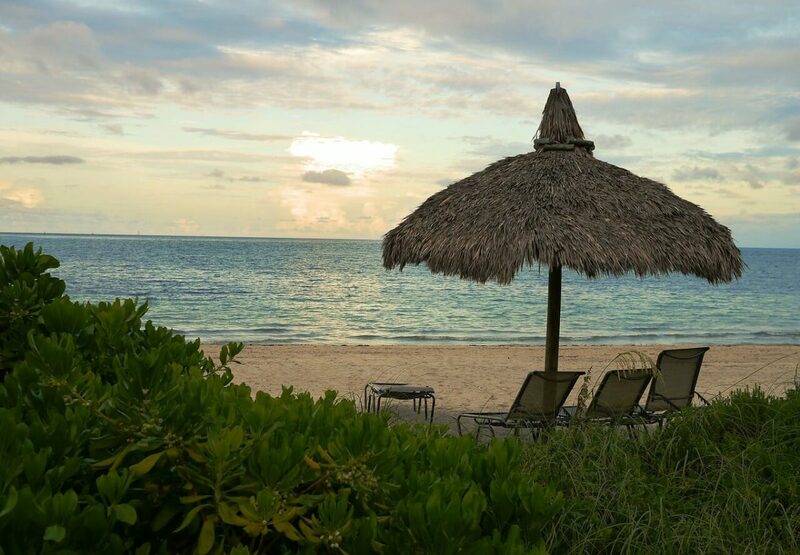 When it comes to finding the perfect beach for your group there are certain factors you should consider: weather, crowds, price, and views. 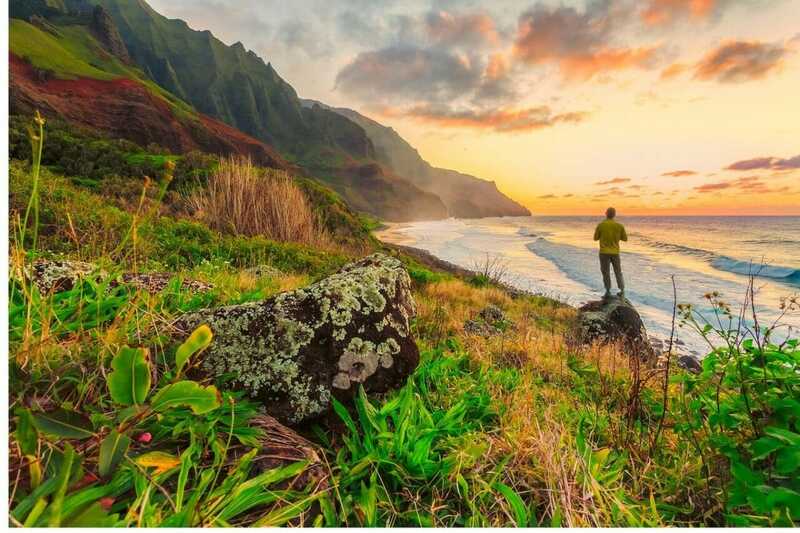 This is probably a dream destination for many, the absolutely stunning Hawaiian island providing the whitest sands, bluest waters, and most breathtaking views. Pumped up beach parties mixed with beyond pretty views, Miami Beach is most certainly one of the most popular in Florida, some even say in the U.S overall! So, which beach wins for your group?? 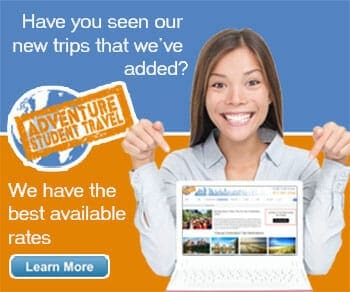 Call us, let us know, and let us get you there! !